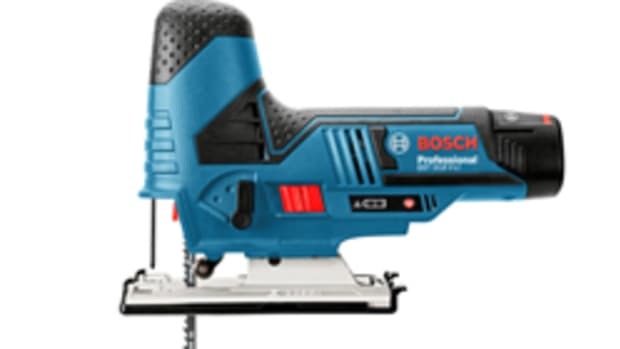 The saw features the company’s Buzzkill technology, a patented full-frame counterbalance that suppresses vibration. 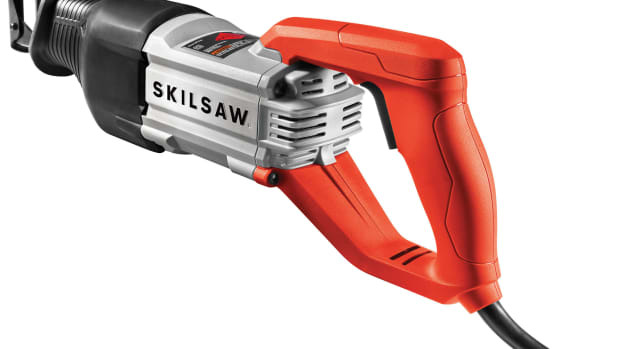 “While some tools on the market feature a rotational system, which transmits vibration in multiple directions, SkilSaw features a linear system, which simplifies the counterbalance to maintain superior vibration control with fewer wear points. 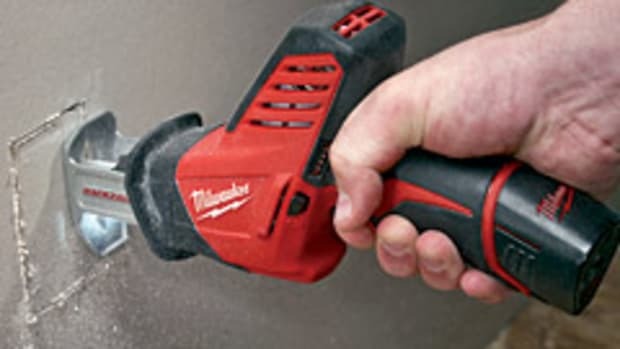 The reduced vibration makes the tool more durable, increasing its lifespan and providing greater comfort for the user,” according to the company. 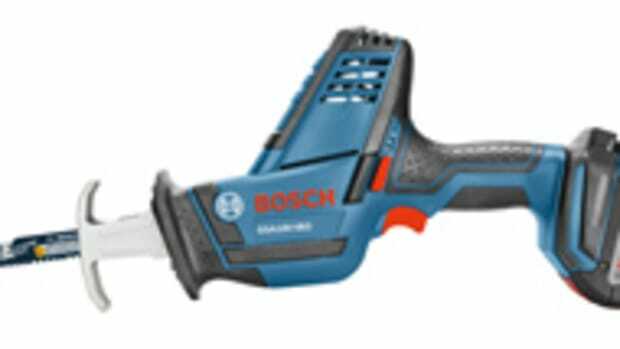 Other features include a variable speed trigger and tool-less blade clamp. 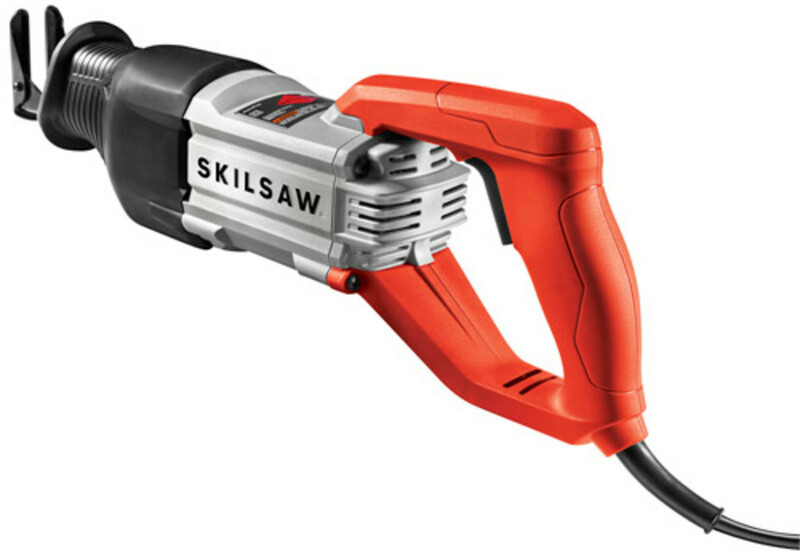 The reciprocating saw sells for $99. 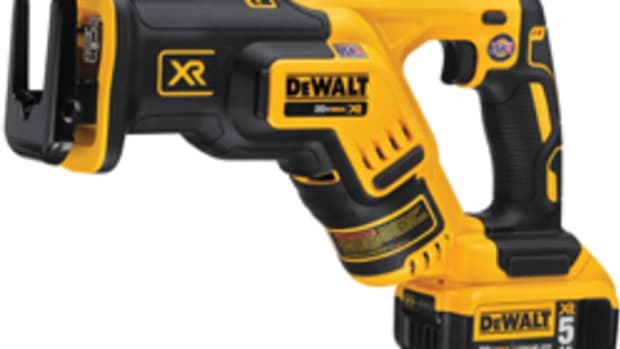 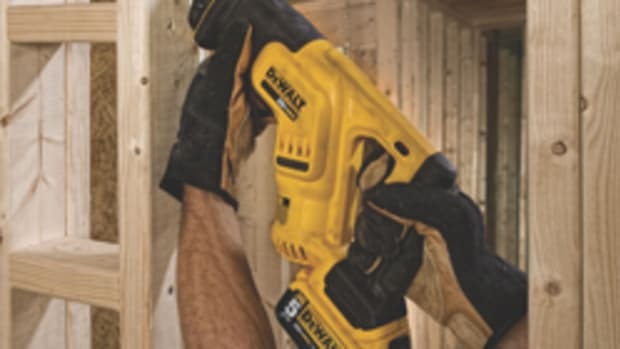 A 15-amp saw will be available later this year, according to the company.